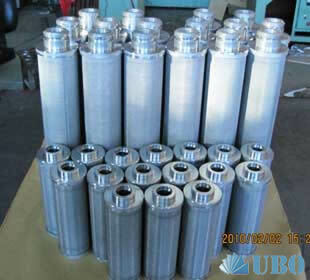 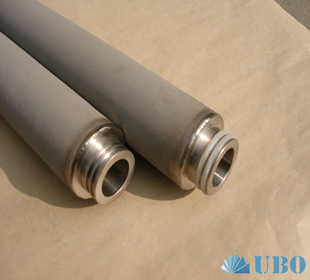 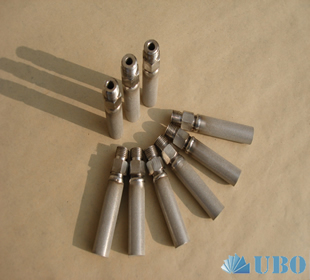 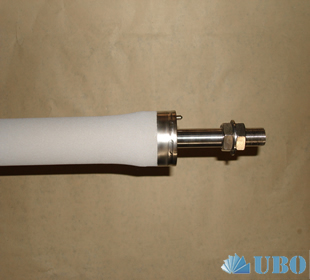 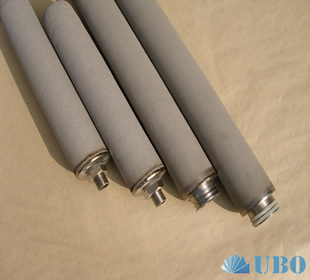 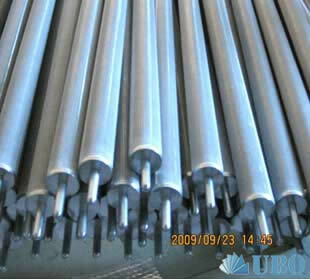 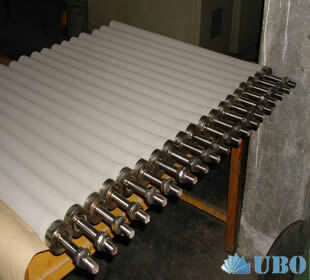 Sintered metal powder filter can be made from any metallurgical material produced as a powder. 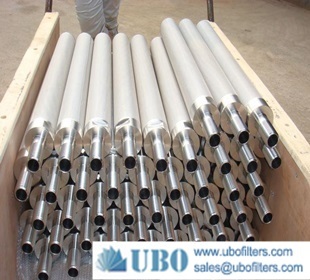 Shape, size and distribution of the powder particles are important parameters that affect the final properties of the filter. 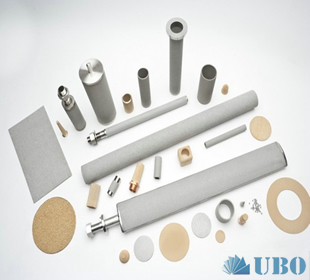 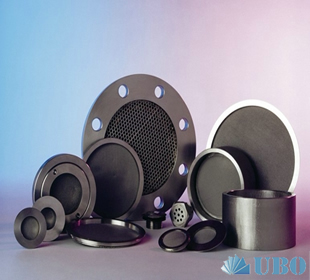 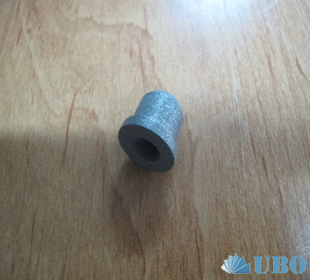 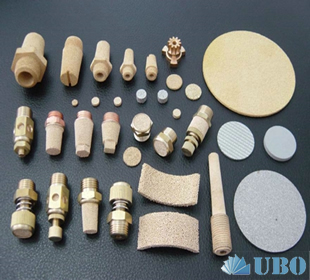 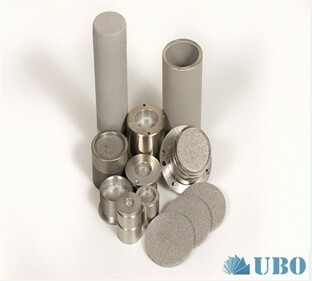 Sintered metal powder filter made from metal and alloy sintered porous metal materials,with resistance high temperature , corrosion , uniform pore size distribution , highly breathable,high mechanical strength and washable recycled .